Pamu Sindowe Menda, Founder, Executive Director: Pam is a trained nurse, but is giving up her career at Mukinge Hospital to devote herself full time to the running of MMO. 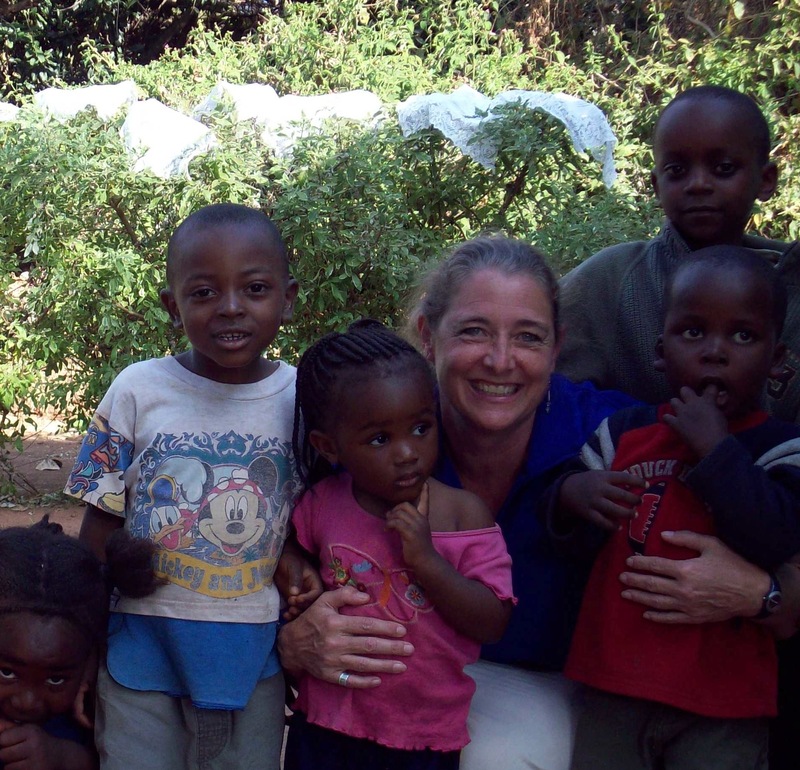 It is Pam’s dream to save the lives of orphaned children in her community and to raise them in a loving, Christ centered home. 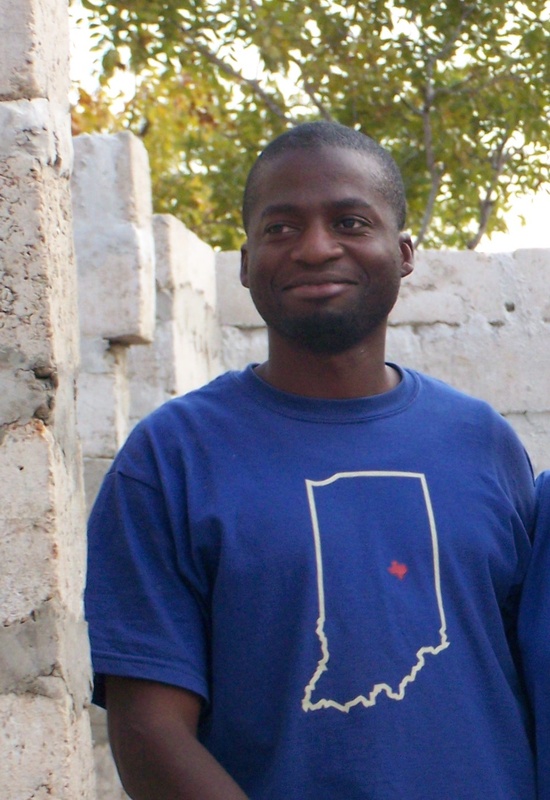 Kanshamba Menda, Founder, Associate Director. 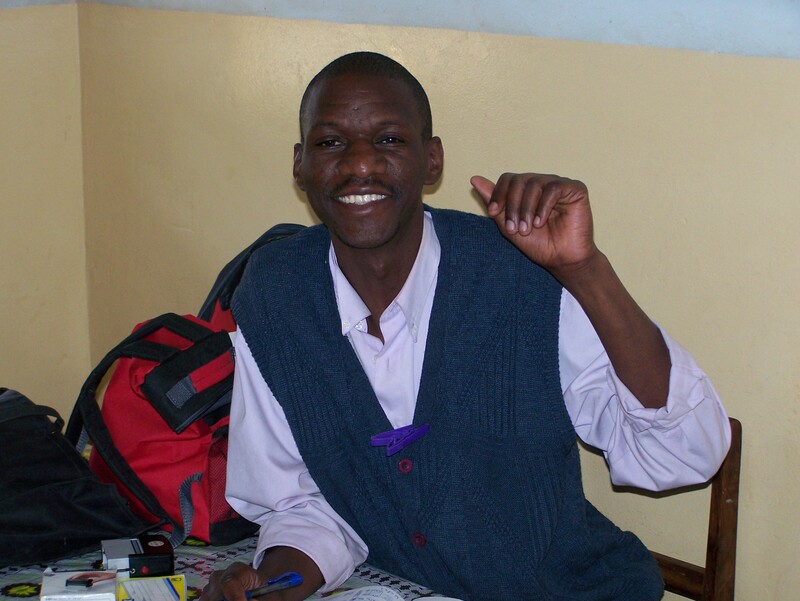 Menda has worked at Mukinge Hospital for over a decade and has now returned from medical school to continue work at Mukinge as a clinical practitioner, in addition to living and working at MMO. Lynn Hacker, Treasurer. 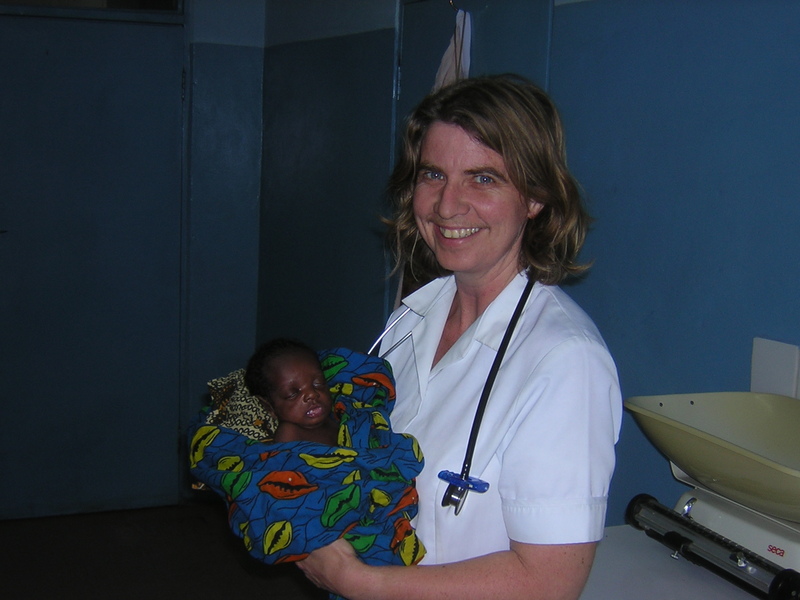 A missionary nurse originally from Wisconsin, U.S., Lynn has worked at Mukinge Hospital for over a decade, and now serves as the treasurer for MMO. Michelle Proctor, Board Member. 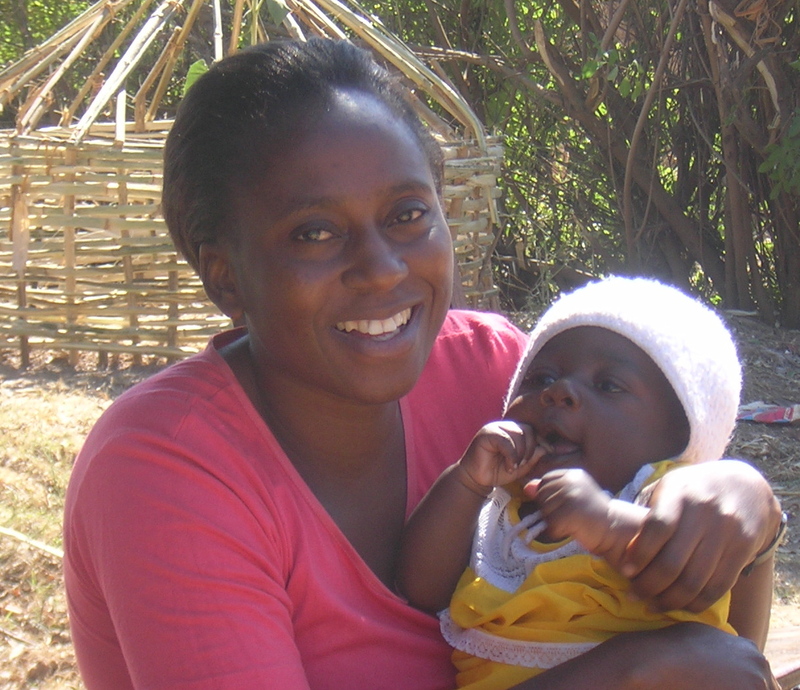 A missionary from England, Michelle has also worked at Mukinge Hospital for over a decade. Jim Sindowe, Board Member. 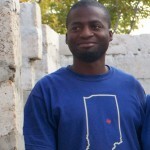 Jim runs a successful poultry and construction business in Solwezi, Zambia, and has supervised much of the building of MMO. 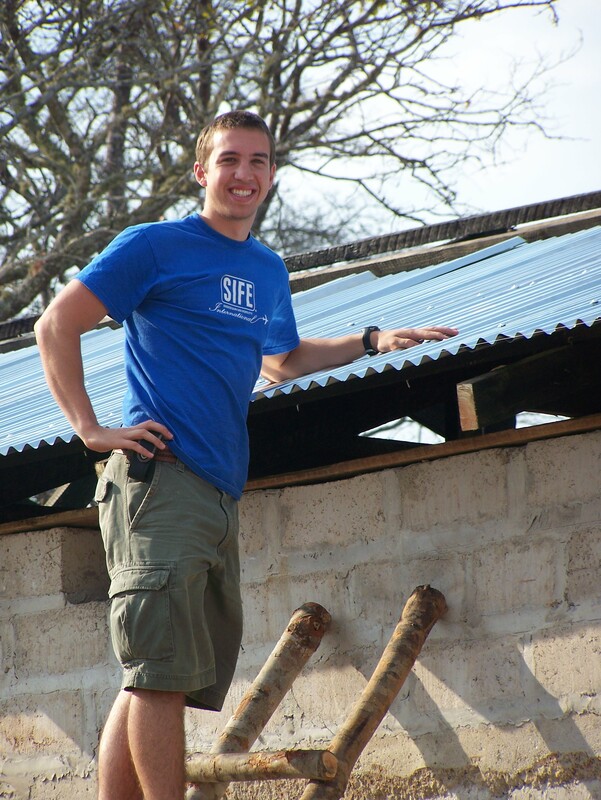 Danford Sindowe, Construction Supervisor. Danford oversees all major construction projects at MMO. Chad Schubert, Development Director. Chad is a business graduate from Anderson University. 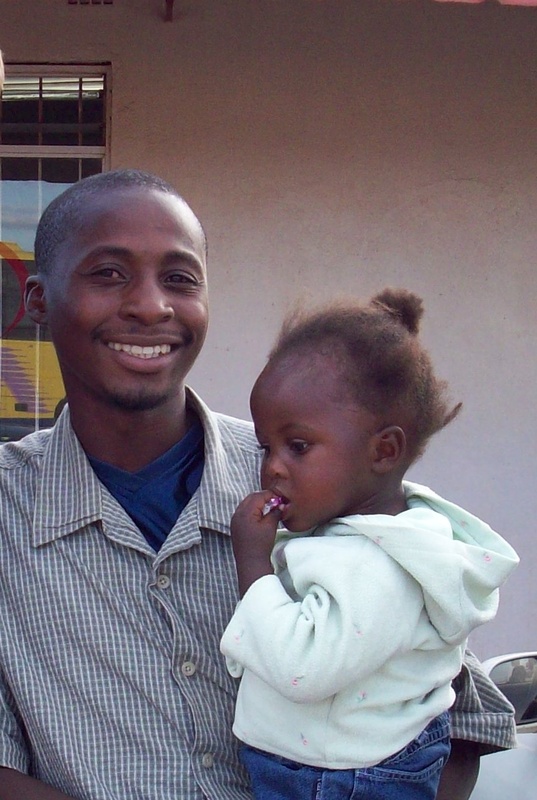 He and his wife Bree currently live at MMO with Pam and Menda, assisting with finances, construction, and general development.